Bresimar Automação complemented its portfolio with Siemens' new charging units for VersiCharge electric vehicles. 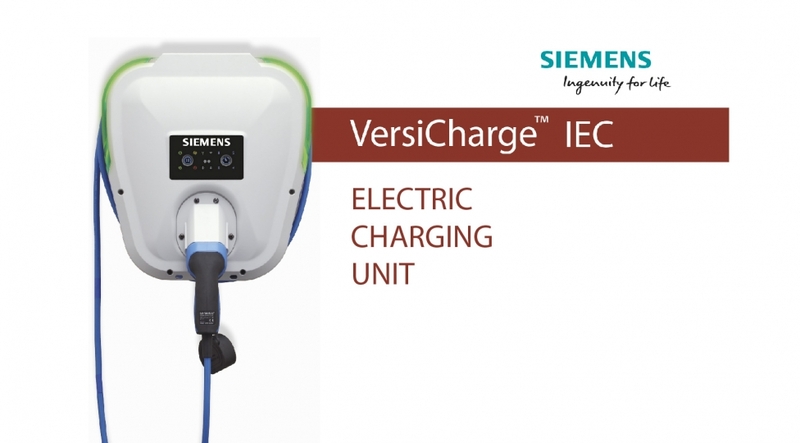 The VersiCharge charging unit is compatible with all plug-in electric vehicles. Its extra long charge cable, up to 7 meters, allows charging of the electric vehicle with a power output that can be adjusted to match the capacity of the installation. The different models range from 4.6 kW to 22 kW. The equipment is prepared for indoor and outdoor installation, with an IP56 protection rating. To purchase this equipment or obtain more information, please contact our sales department or our Siemens brand manager.